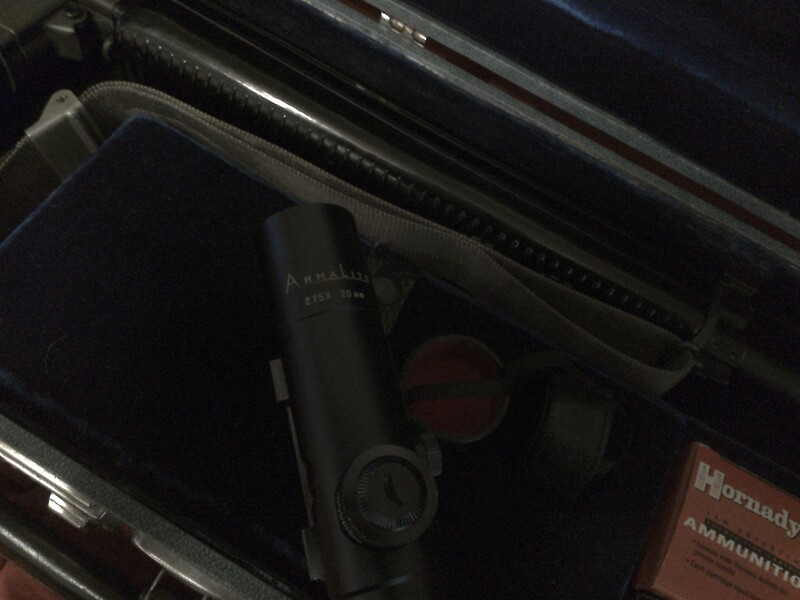 I really like that case. 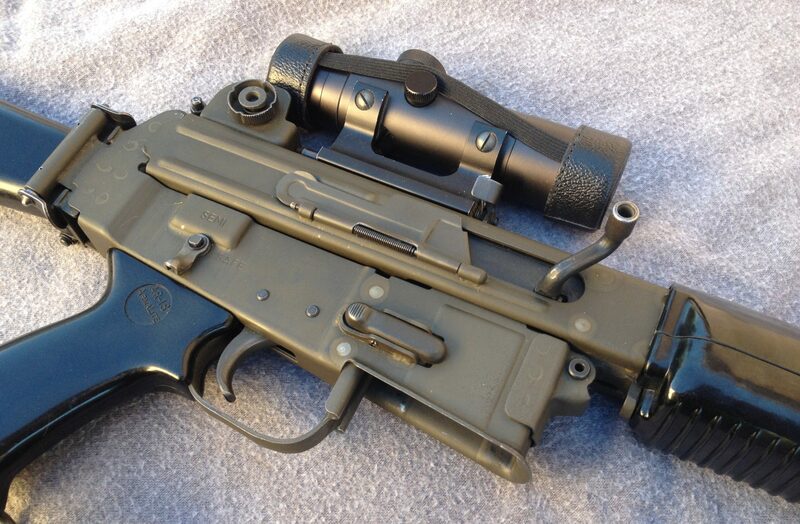 Any chance of some close up photo’s of it. 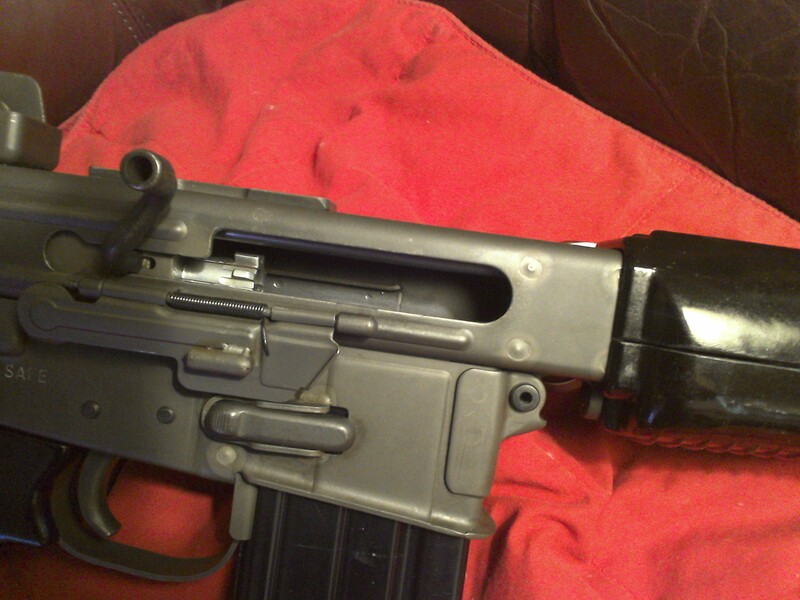 Think I want to make one. 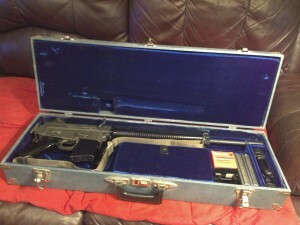 By all appearances the case for Shanes excellent Costa Mesa AR-180 was professionally built. It’s been a number of years but I’v seen a similar case pictured before. I’ll go out on the limb and say it was mfg by Pelican in the early 1970s prior to their switching to plastic. 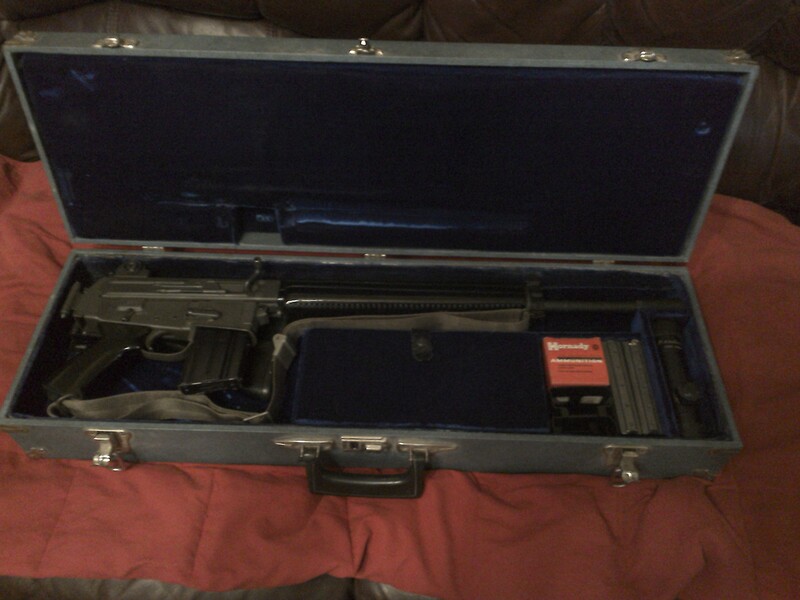 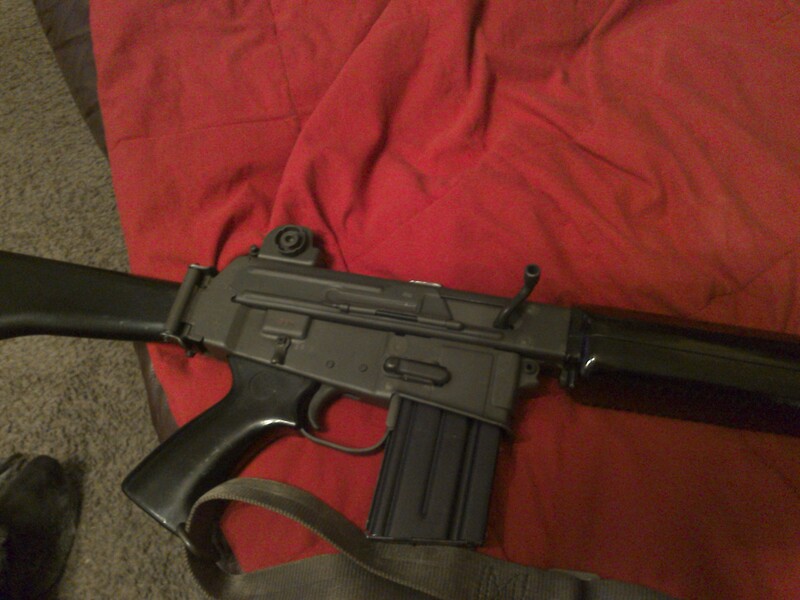 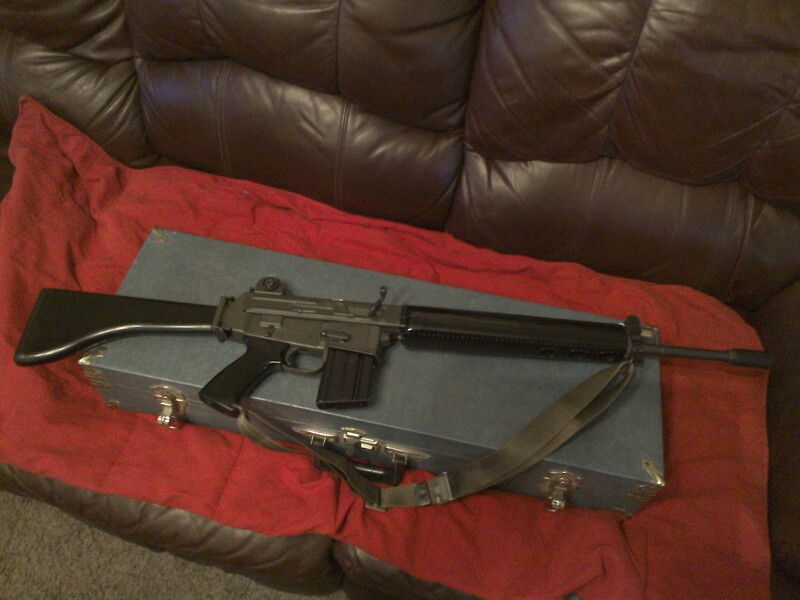 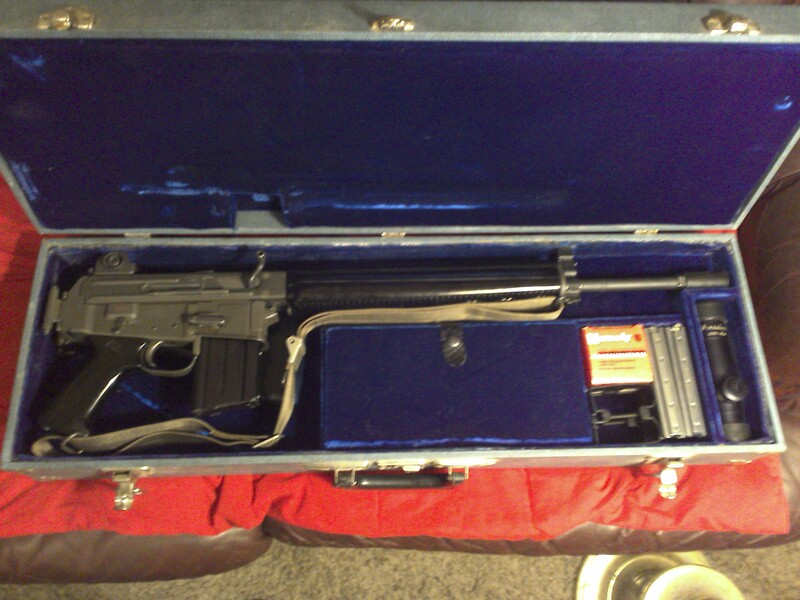 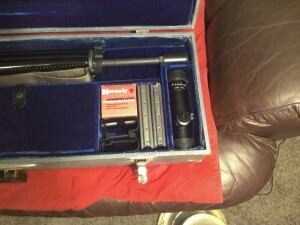 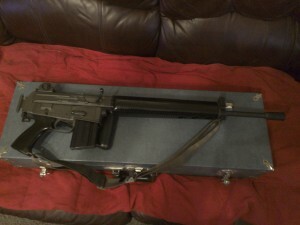 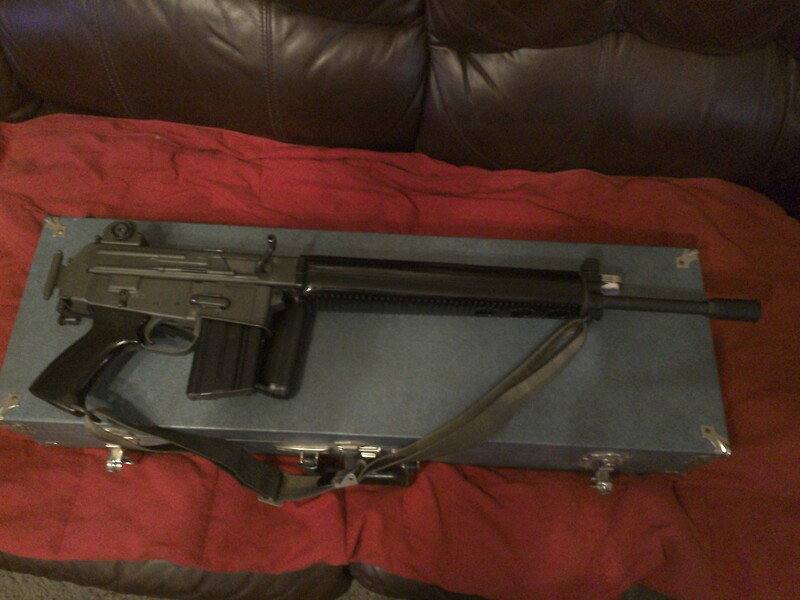 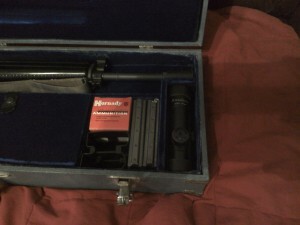 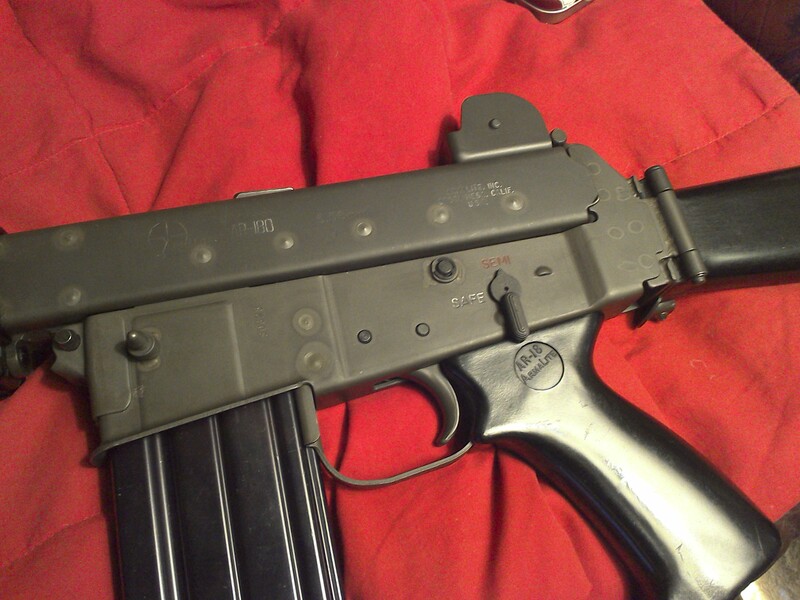 The case also resembles the FBI Thompson cases in style/quality. 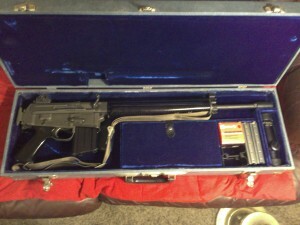 The case would of been used by law enforcement, SWAT team members, Texas Rangers etc. 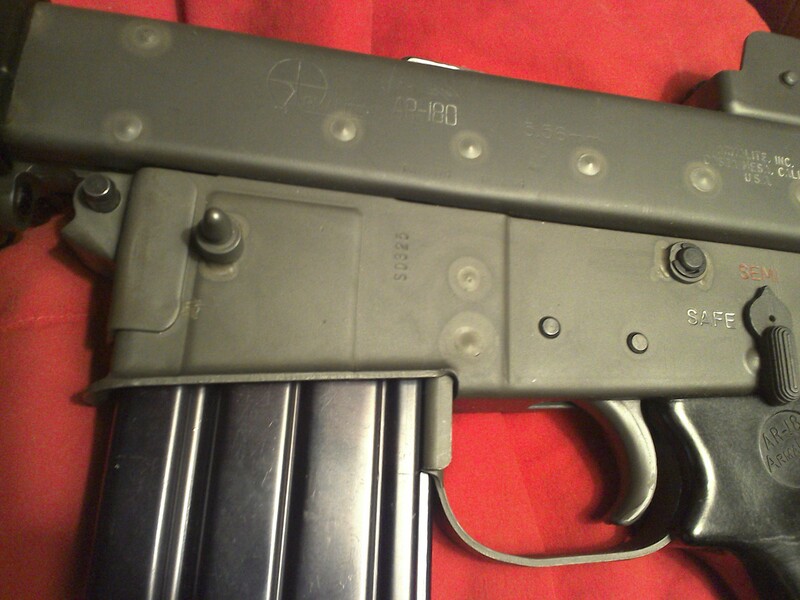 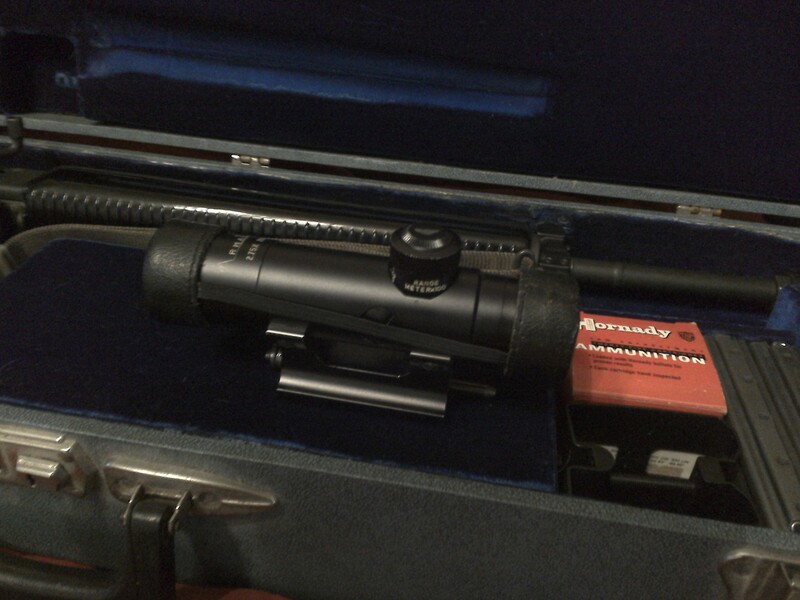 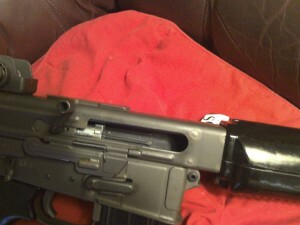 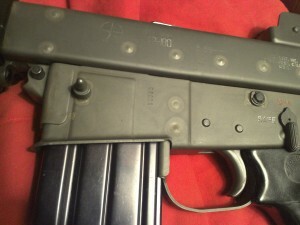 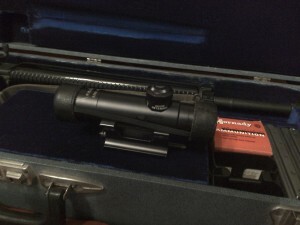 I’d be interested in knowing from Shane if the item pictured under the cartridge box is for installing dual magazines.